Today’s Wasatch post is for men and women in the process of launching a skin care or juice nutritional company. 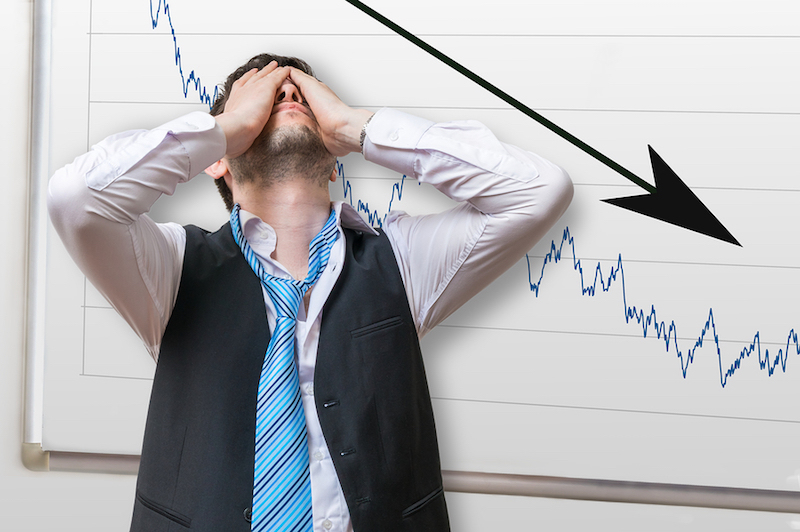 Let’s consider common reasons start-ups fail and explain how Wasatch can help you avoid these foul-ups and grow a profitable company. Everyone has to start somewhere, right? 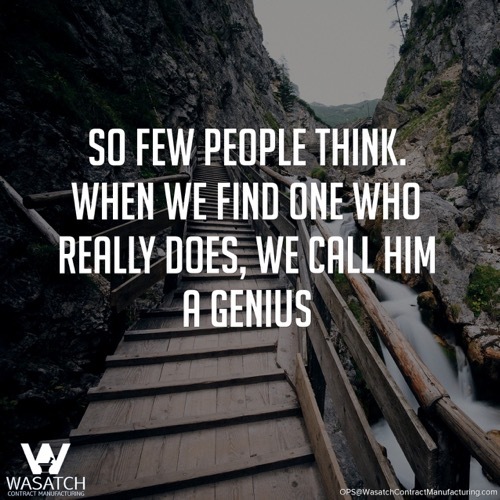 If you don’t have a lot of experience with custom product development, manufacturing, or packaging design, count on Wasatch to provide the proficiency for success. You may get off to a great start by handling bottling on your own, but it is possible to be the victim of your own success. It’s unfortunate when businesses can’t accommodate growth because they think they can meet rising demand with inadequate production ability. Following Good Manufacturing Practices is a Big Deal. Period. Wasatch has been developing and manufacturing unique products for many of the world’s leading consumer product companies since 1998. 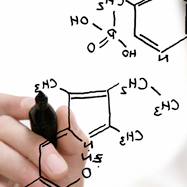 Wasatch Labs’ Core Competencies include Intimacy Product Development. Consider Wasatch Labs when you are sourcing a secondary manufacturer in New Mexico for your existing products or perhaps a reliable, experienced laboratory for product development, formulation, packaging and fulfillment. Wasatch Labs’ Competitive Advantages include Total Consumer Support.